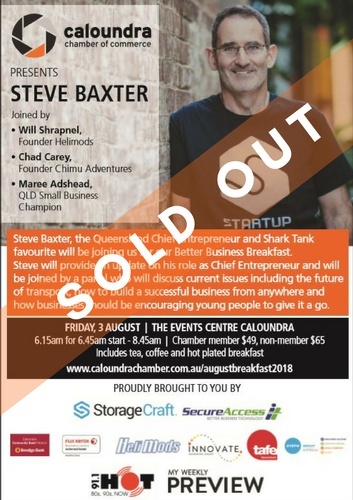 We are beyond excited to announce that STEVE BAXTER - Queensland's Chief Entrepreneur and Shark Tank favourite will be joining us at this Better Business Breakfast. 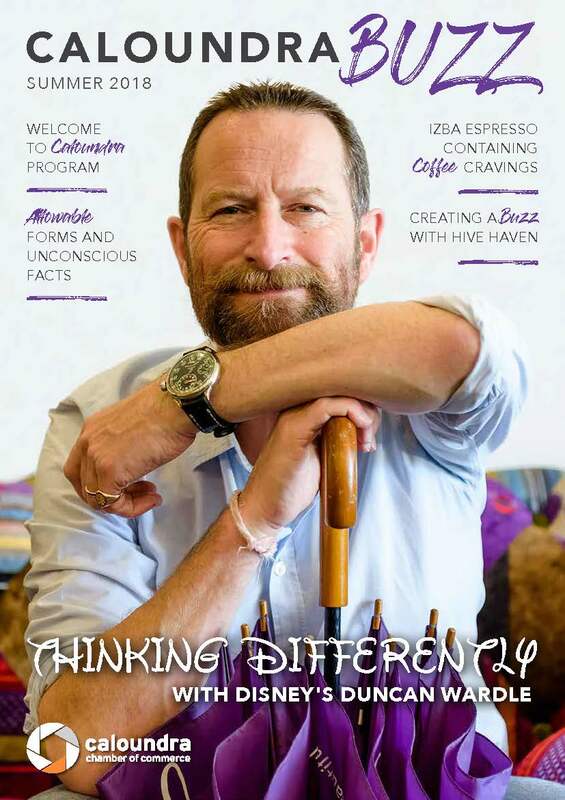 Steve will provide an update on his role as Chief Entrepreneur and will be joined by a panel who will discuss current issues including the future of transport, how to build a sucessful business from anywhere and how business should be encouraging young people to give it a go. We are also extremely fortunate to have Amanda Stevens - Speaker, Author, Consultant and 2018 Keynote Speaker of the Year as our panel moderator.